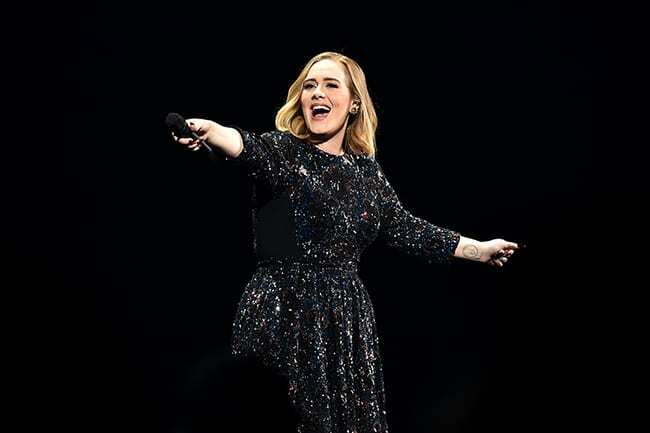 Adele left 'mortified' after credit card rejected at H&M | HELLO! Adele has revealed that she was left absolutely "mortified" after her credit card was declined at an H&M store. Despite having an estimated net worth of £95m, the Someone Like You singer found that her card was rejected at the till. 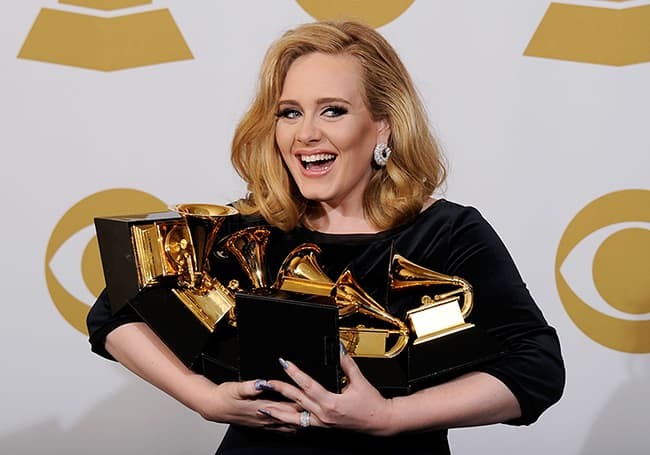 Adele shares ingenious parenting trick for son Angelo – and it costs £62! H&M have revealed their latest designer collaboration!